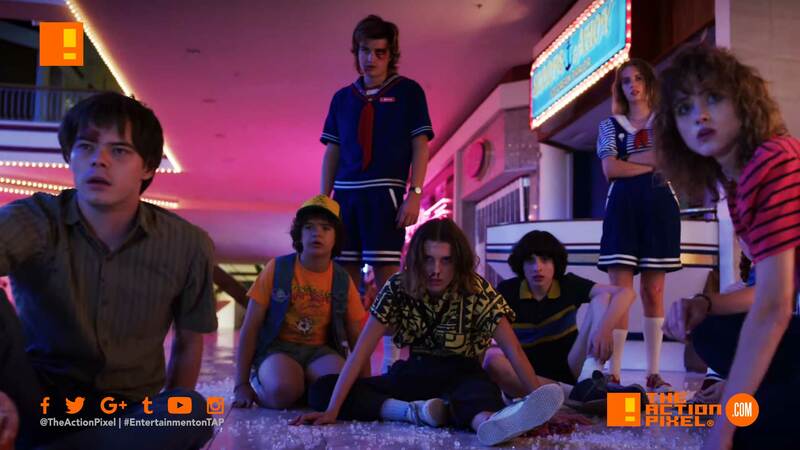 “Stranger Things 3” official trailer is here. And the 80’s never looked greater. "Stranger Things 3" official trailer is here. And the 80's never looked greater. Sterling Archer brings his debauchery to outerspace in new series "Archer:1999"
It is set to be one explosive, event-horizon changing summer this Independence Day, with fireworks surely masking even more sinister noises as Netflix gets us prepared for Stranger Things 3 with an official trailer. And the crew is truly grown up, and the overall sentiment seems that a few want to leave the [childish] things in the past. But horror and fear has a crafty way of regressing us to the point of childhood fairly easily.